This past week I ran 13.33 miles, more than what my training suggested. After my Wednesday run, I experienced some mild pain on my left upper thigh. I didn't think much of it and ruled it as a normal case of sore muscles. The next day, I still felt a little discomfort but again nothing too alarming. After my 5 mile run that evening, the pain became more severe. It was at that point that I knew something was wrong. I've been very blessed to not come under any major injury, so I was a bit freaked that this was it. 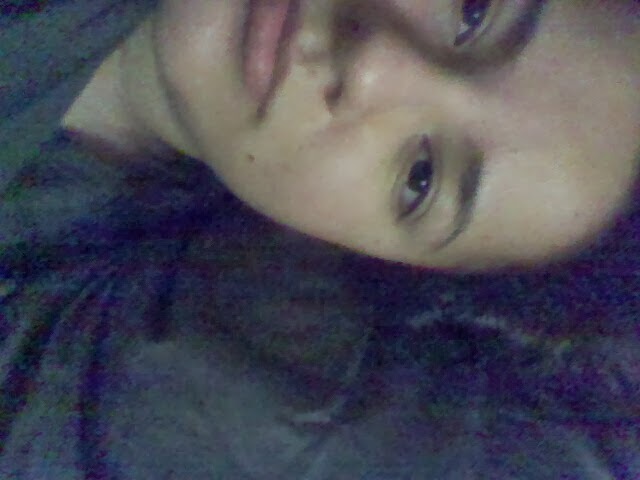 Laying down in pain, well not for too long. Later on that night after a couple of stretch exercises, I rubbed some Bengay on the affected area. It was actually my first time trying Bengay and I was satisfied with the results. The pain minimized within minutes and I was able to get a good nights rest. 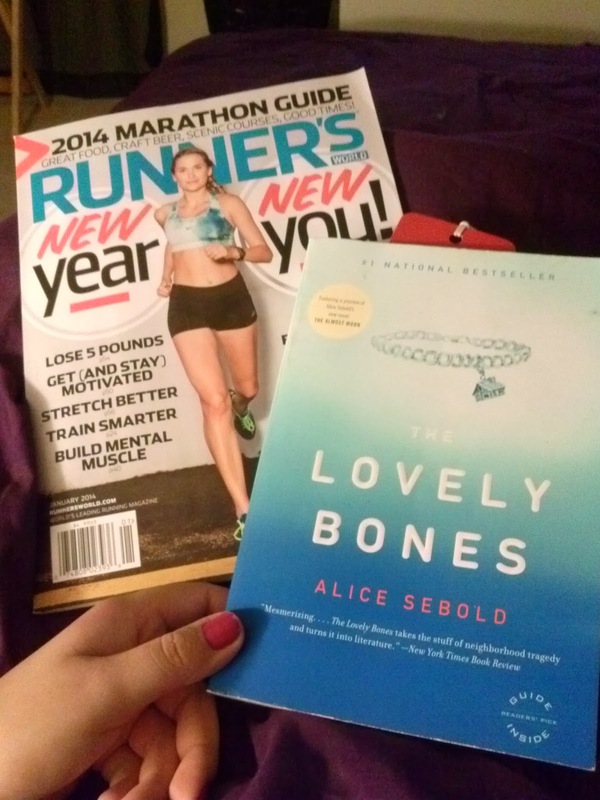 Currently reading The Lovely Bones and this month's Runner's World. 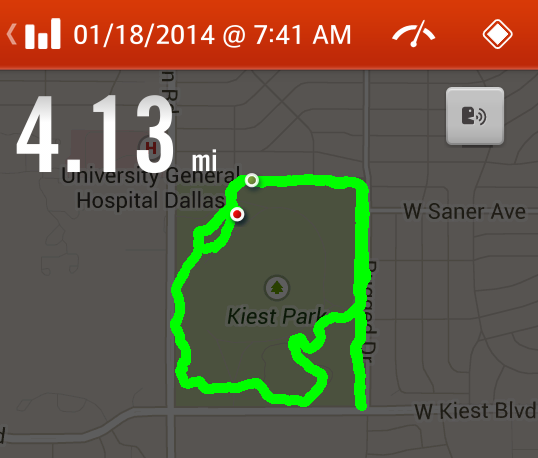 Yesterday, I dedicated my run to Meg Menzies. 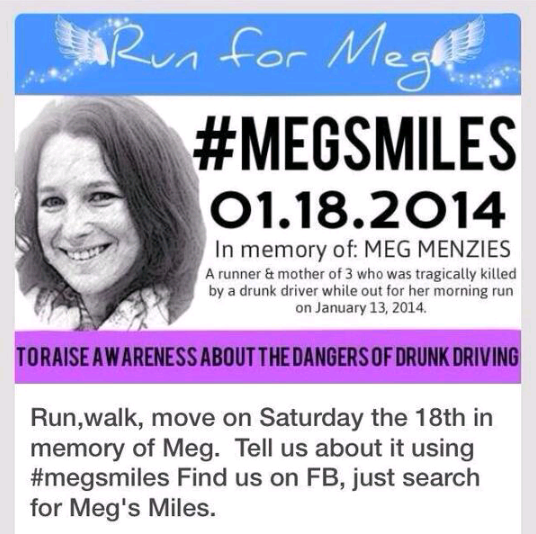 She was an avid runner who was killed by a drunk driver while out for her morning run on January 13th, 2014. An event was created on facebook urging runners to run in her honor on Saturday. News spread across the nation through social media, new outlets, blogs, etc. and thousands of runners took part, including myself. 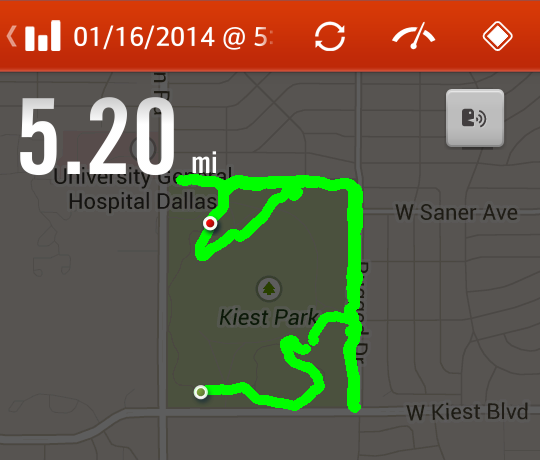 Saturday's run was a time of reflection. 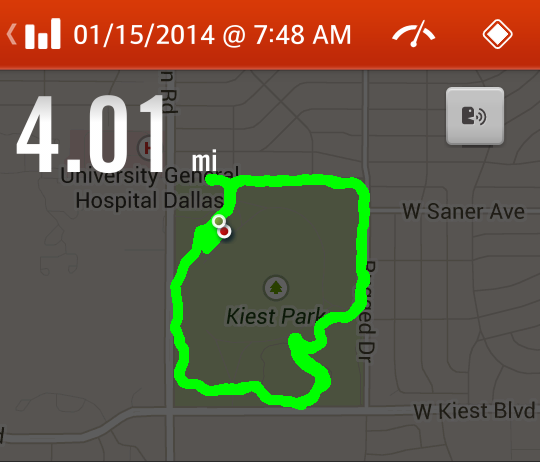 I ran the first 2 miles without music. It allowed my thoughts to run free. It was a very chilly and windy morning, but complaining was the last thing on my mind. It's unfortunate that it takes a tragedy to make one appreciate life. I'm not one for resolutions but I do want to add "be more grateful" to my to do list for 2014.